Xiaomi has never seen better days in the country. The brand sales and reputation have never been better. And Xiaomi, in its traditional fashion is still doing what they do best, launching budget phones at never seen before prices. 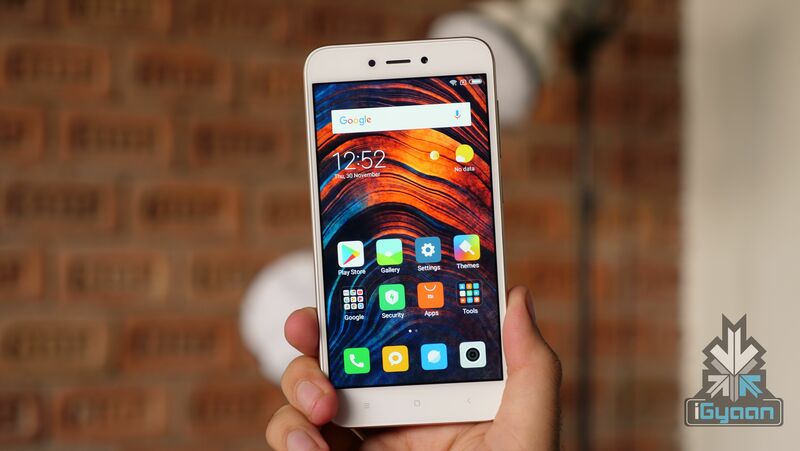 Now it seems like Xiaomi is all set to enter the sub Rs 5,000 market with the Redmi Go. This is what we know about the Redmi Go. The Redmi Go will be an ultra-budget smartphone, so its not a surprise to see it come with huge bezels and a plastic body. The phone is very basic and minimalistic appearance. The phone will sport a single camera at the back. 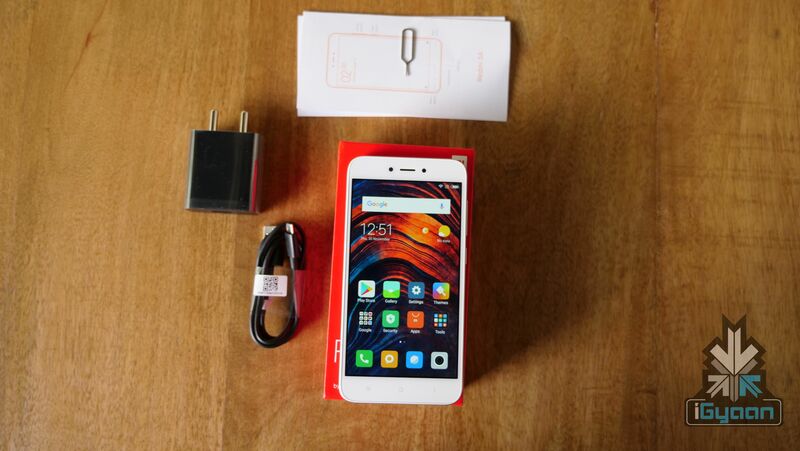 From the looks of it, the device looks a lot like the Redmi 5A. The Redmi Go will have a 5-inch LCD display with a 1,280 x 720 resolution and a 16:9 ratio. 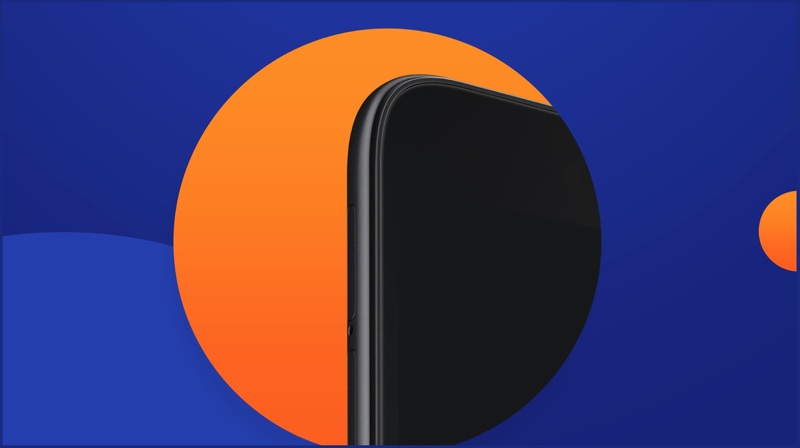 This is neither modern or futuristic but being a budget phone, The Redmi Go will have a decent display for the price and the 16:9 aspect ratio is still relevant and reliable. The Redmi Go will come with a Snapdragon 425 SoC coupled with an Adreno 308 GPU. 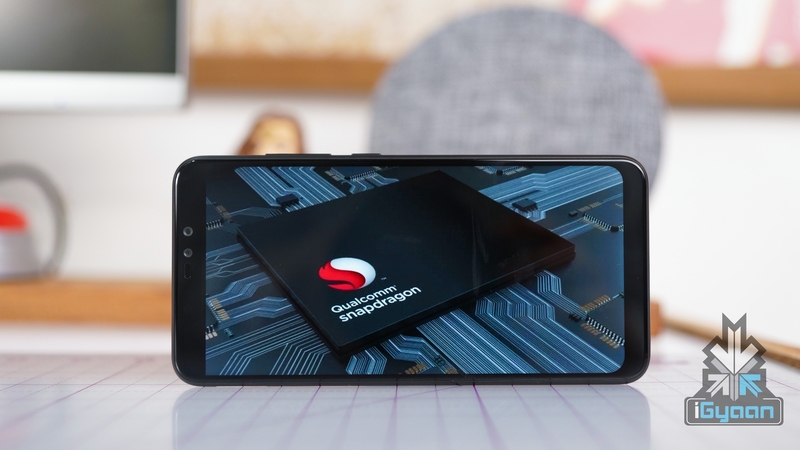 The Snapdragon 425 is a Quad-Core processor and a quite dated one. The SoC has 4 x Cortex A53 Cores clocked at 1.4GHz. The performance of the device should be fine for normal and light workloads. The Redmi Go is an ultra-budget smartphone, so it should be no surprise that it comes with 1GB of RAM and 8GB of Internal Storage. The phone will support MicroSD expansion up to 128GB. The phone wouldn’t be a powerhouse or a media machine obviously, but it should be good for normal, day-to-day tasks. The Redmi Go won’t be a camera centric smartphone, but it is expected to have a serviceable camera. The specs known so far are an 8MP f/2.0 sensor at the back with a 5MP f/2.2 sensor over at the front. The phone would be good for basic things like clicking pictures and video calling. The Redmi Go will have a 3000mAh battery with support for 5W charging. The phone will not support fast charging because of the price it will be available at. The Phone will ship with the Go edition of Android Oreo. The Redmi Go comes with a dual sim feature with 4G available on both. 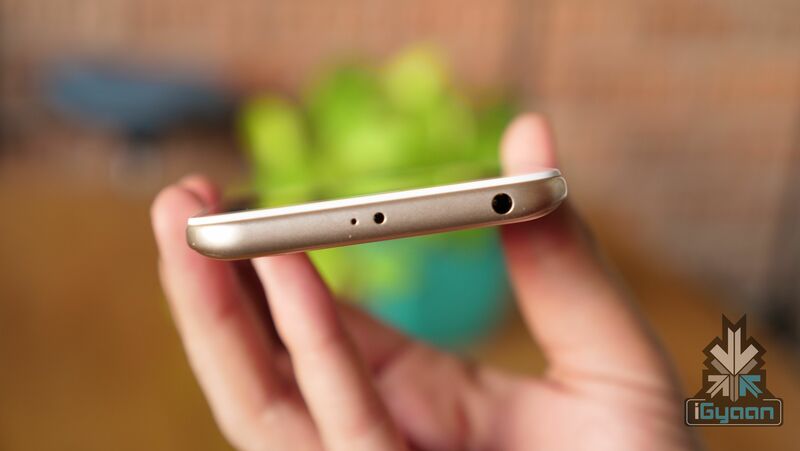 The phone will have Bluetooth 4.1 and a MicroUSB port for charging and data transfer. The phone doesn’t have a fingerprint sensor so it may rely on some form of face unlock. 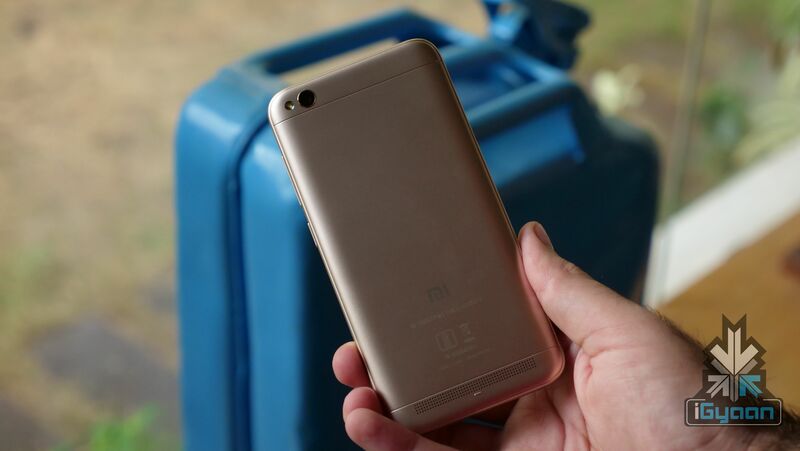 Overall, the Redmi Go looks like a basic cheap smartphone by Xiaomi and would definitely sell well if priced reasonably within the sub Rs. 5,000 bracket and available without a barrage of flash sales. 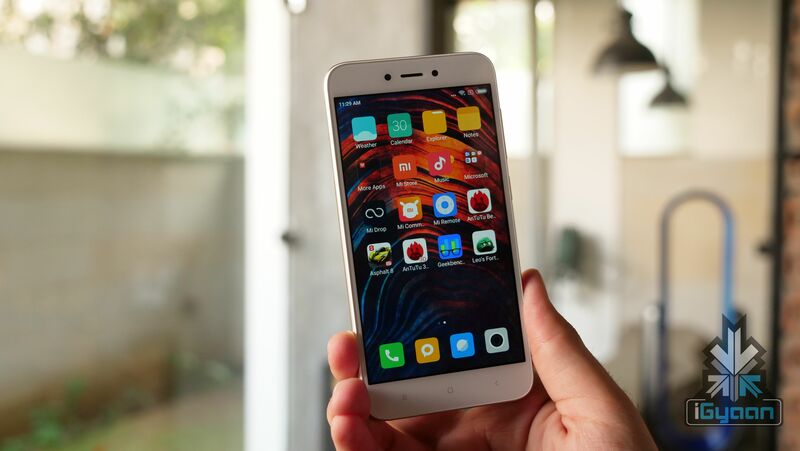 Xiaomi has tasted quite the success in the country and the Redmi Go seems to be just another success story.